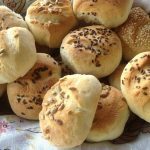 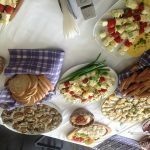 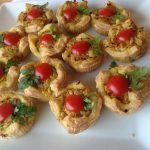 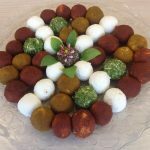 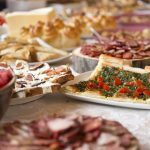 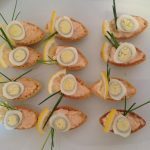 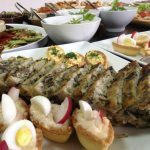 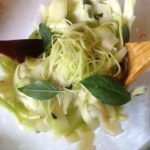 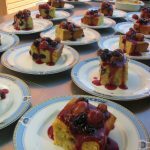 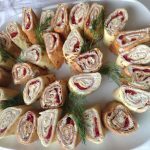 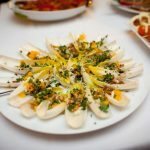 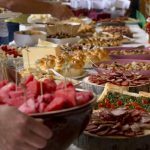 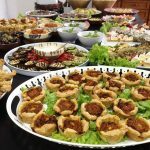 We organise catering for corporate and private events as well as for specialised culinary tours in Buzau and Prahova county and – upon request – also in Bucharest. 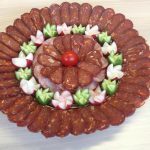 All our products are fresh prepared, with premium ingredients from local producers (farmers, hunters) or direct from the forests and orchards of the Carpathian mountains. 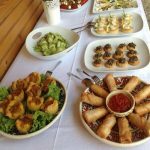 For our country-style bufets we create innovative fusion plates based on the slow food concept – local products, internationally prepared.